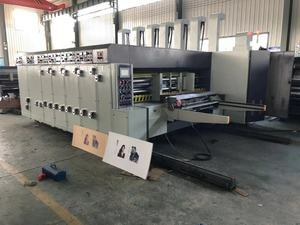 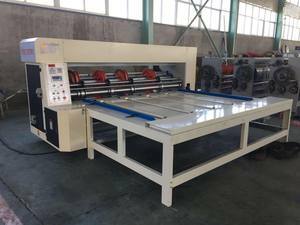 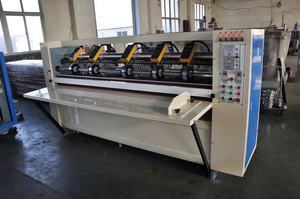 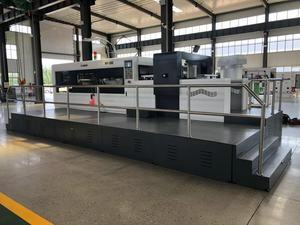 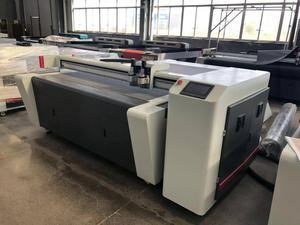 Water base ink Printer Slotter Rotary Die cutter with inline Folder Gluer Machine. 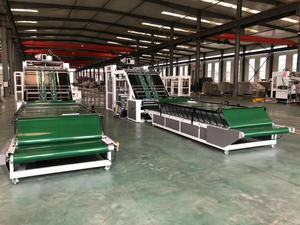 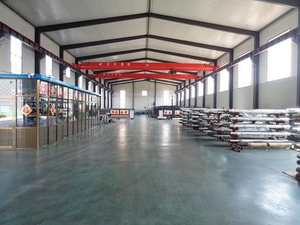 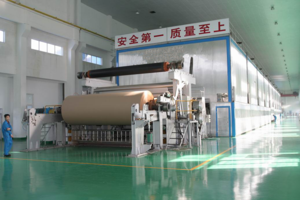 Paper Making machine;Coating paper making machine;Tissue paper making machine. 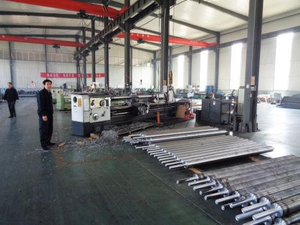 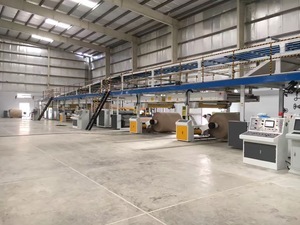 Corrugated cardboard production line; 2ply & 3ply & 5ply & 7ply. 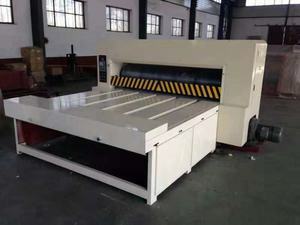 - Corrugated Cardboard Production Line (Corrugator for cardboard making), - Computerized High Speed Flexo Printer Slotter Die-Cutter (Carton box machine), With 25 years experience of international trade and professional manufacture, plus a professional management and sales team, Quanheng Carton Machinery Co.,Ltd has been dedicating on the above field enthusiastically to offer our customers with advanced equipments, competitive price, speedy delivery, and fully after service, so as to create value and winning power for our customers. 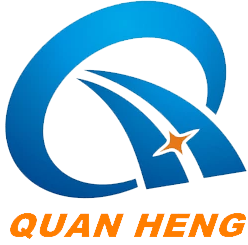 Backed with strong financial support, talented personnel, sound reputation and high sense of commitment, turnover of SH-LXGE has been rising rapidly and is heading to the future healthily and strategically. 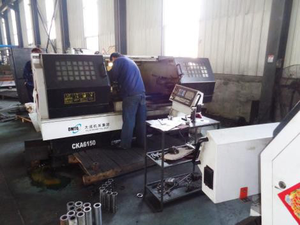 Businesses have covered CIS, Latin America, Middle East, Europe, North America, Southeast Asia and many other markets. 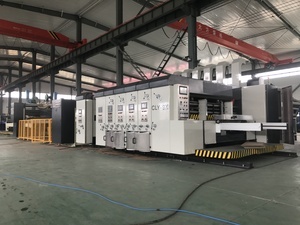 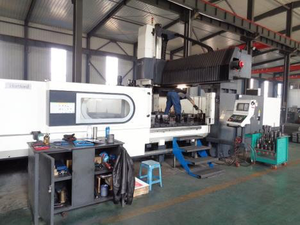 Quanheng Carton Machinery Co.,Ltd warmly welcome friends from all over the world coming to our company in Shanghai, China, or to visit our factories for business negotiation and cooperation.